The Atlantic League of Professional Baseball (“ALPB”) is seeking an Athletic Trainer for its “Road Warriors” travel team for the 2018 Championship Season. Interested candidates may apply for the position by CLICKING HERE. 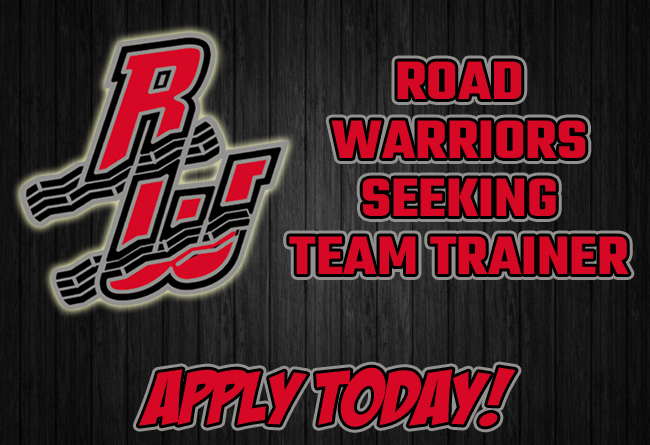 The Atlantic League seeks a Seasonal Athletic Trainer (“SAT”) to work with the Road Warriors team. This opportunity provides an exciting, hands-on experience practicing a comprehensive approach to professional athlete care. The SAT will be an integral member of the team and will report directly to Road Warrior Manager and Coach. The Road Warriors will travel throughout ALPB communities in the Mid-Atlantic and Texas during a season which runs from mid-April through mid-September. The team will play 100% of its games on the road. The Trainer will receive salary, per diem and free lodging throughout the season.